Which of you closes the season during the fall? Are there many? I can not do this. 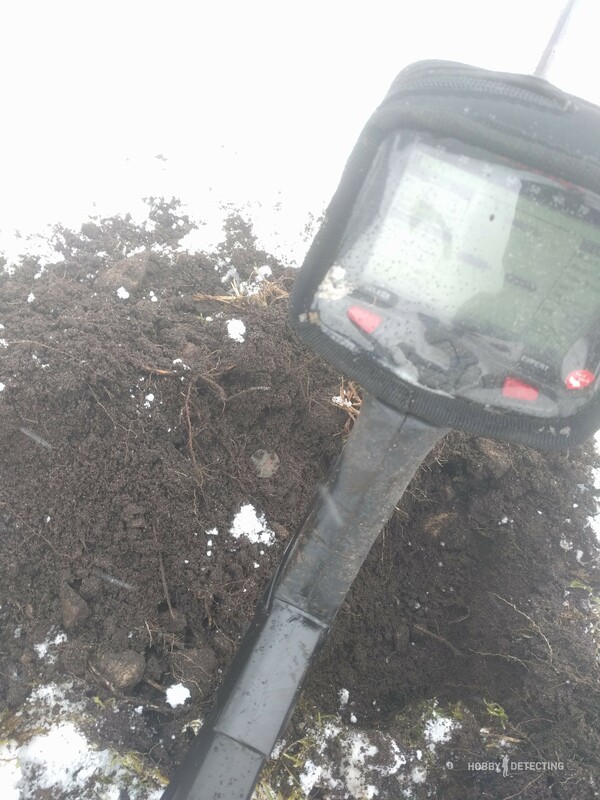 While the earth is still diggable in the forest – I go detecting to the last. And then, when the winter closes everything, it’s a great time to clean the finds for the year, to sit down over maps, to look for new places for detecting. But as long as the earth lets out the finds, I dig. 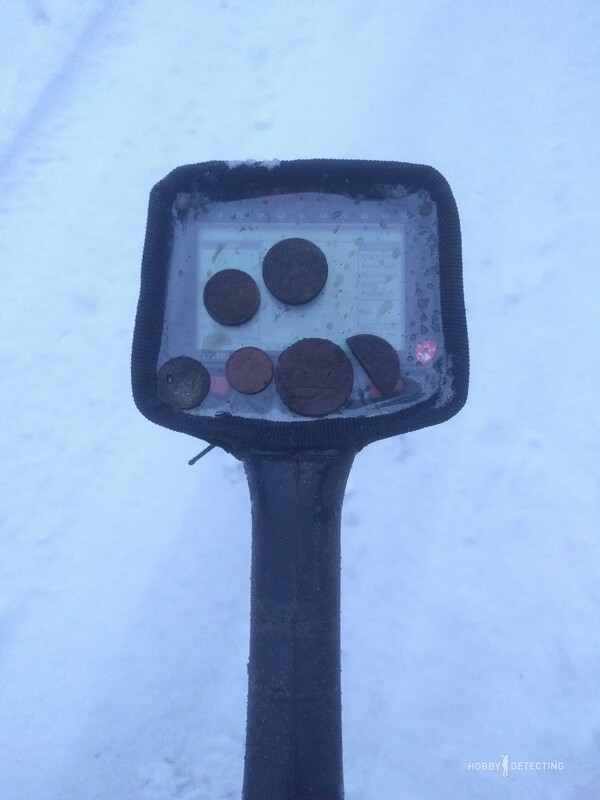 And so I went detecting. 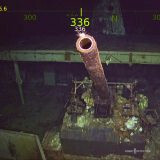 The idea was simple – it was necessary to go to a place that had been detected very much over the past two years, but there was one section on this field that no one had detected yet. But why? Well, that’s simple – there’s always been grass there. It was tall, dense, and absolutely did not allow digging. But if it’s snowing, then it’s a great time to check out such places because there will be no grass there anymore – everything is hidden by snow and you can walk around the field like on a golf course. And so I went. Everything was white, earth and trees. 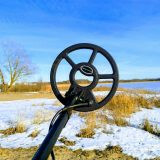 For the task of systematically detecting the entire site, I chose my metal detector Nokta Impact, but with a large coil – Nokta IM40, size 15.5 “x 14”. And that’s a Really big coil! It gives both depth and good coverage. 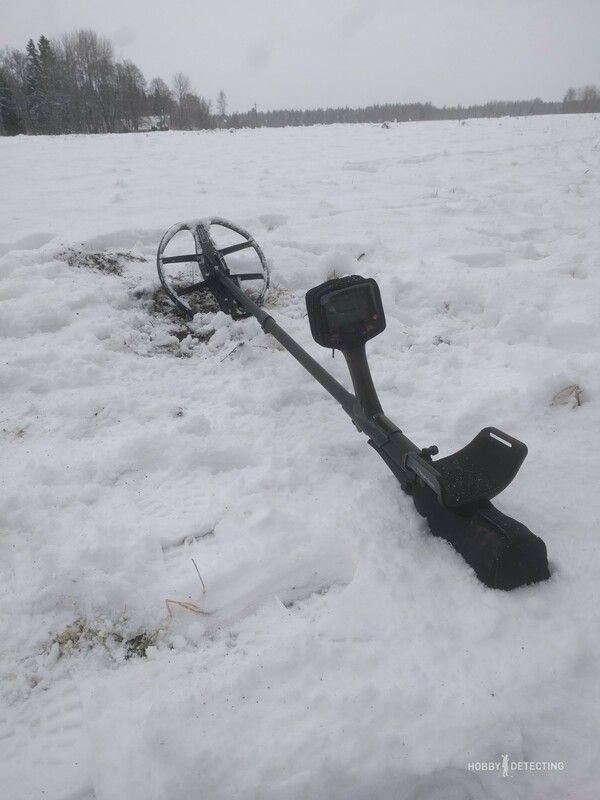 Well, I arrived on the field, and now it was time to determine the border of the “undetected” land by the eye and start walking without missing a single meter of land, that is, going in a “snake” path to cover the whole area. Such a systematic approach gave its first results, as the first coin was a beautiful Estonian Kroon from the early 30’s. The coat of arms was beautiful! The depth was sufficient, by the way, apparently, this field was plowed once in the old days. 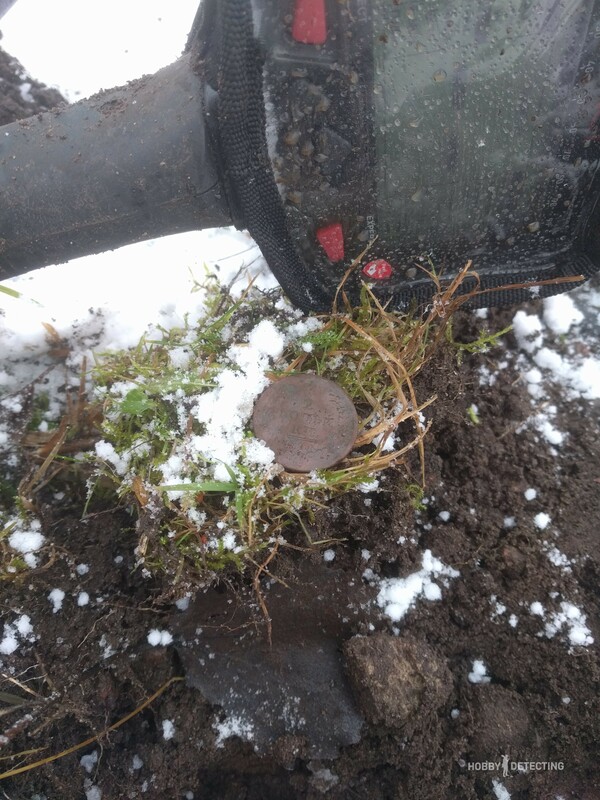 Not passing even five meters I found the next coin, which was interestingly a German one from the Second World War. 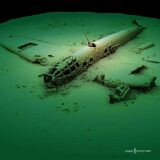 These can often be found, but they are often in a bad condition. I put it in my pocket and went on. 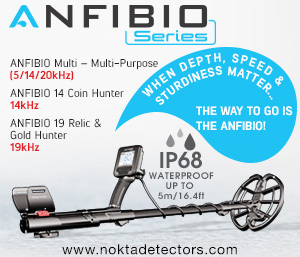 The largest minus of detecting in such snow – you can get wet quickly, and the snow itself is wet, it sticks to the coil and the already heavy coil gains twice as much weight! But because of this, you don’t need to go to any gym, only this coil. And more coins started appearing. I saw at once that this place wasn’t detected. 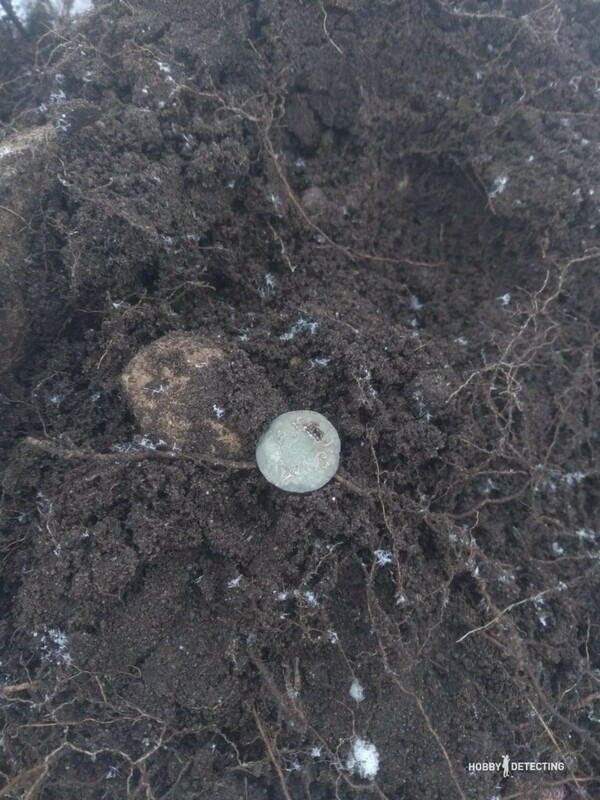 And then I found a “2 Kopeks” coin from 1812 – it seems that these coins were deliberately scattered across all fields, because the size of the coins is quite large, they weigh a lot, and all the fields are strewn with them! 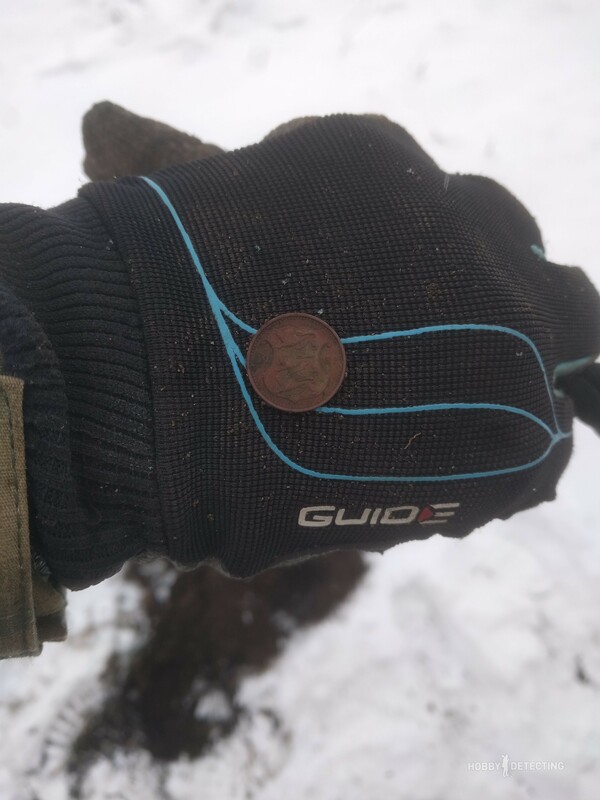 And how was it possible to lose such a coin in the old days? 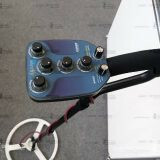 It is good to have a cover on the screen and the battery compartment of the metal detector. But it is still constantly necessary to wipe the cover with a dirty glove, otherwise, I don’t see what’s happening on the screen. 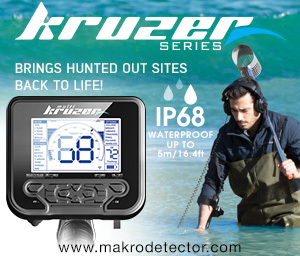 But the Impact fully copes with all the weather conditions, it works and delivers. I had already dug almost five coins, but where was the silver? It turned out that it wasn’t so far away. 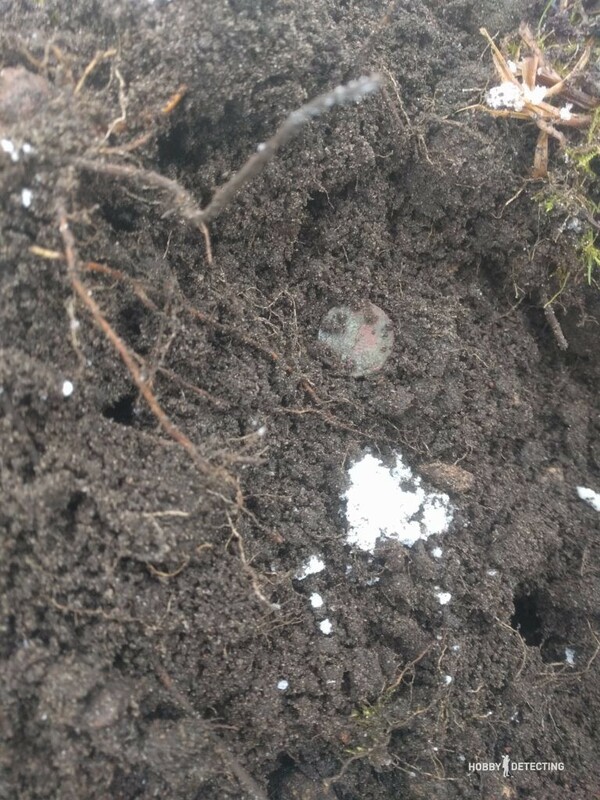 Literally, before the end of the field, I found a Swedish silver coin from the 17th century. Unfortunately, with a hole. But the condition was beautiful, the drawing was preserved perfectly, but no, someone back in the days used this coin as an ornament and spoiled the thing. But I took the coin with me, even with a hole, because there hadn’t been such a coin in my collection. And here is the result – a short summary of a short winter trip. 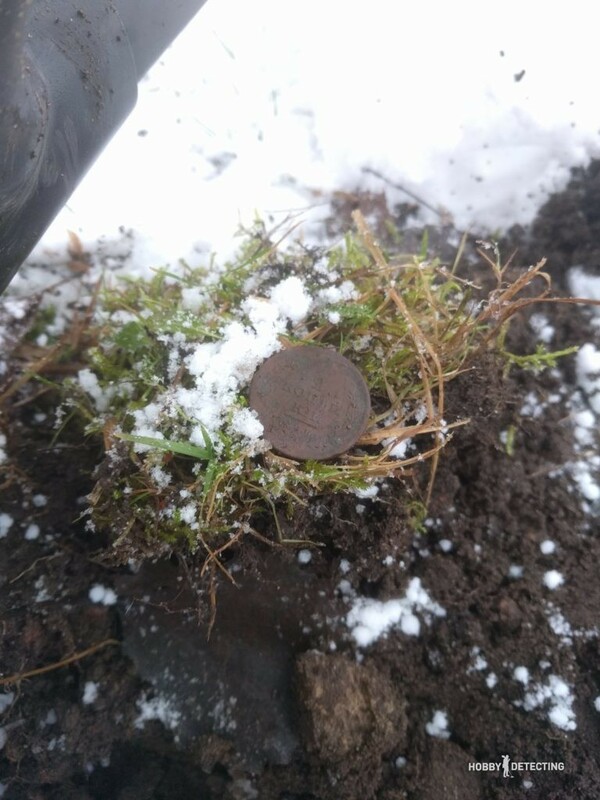 I was very pleased with the result, I managed to go detecting. Now I only have to clean the coins. 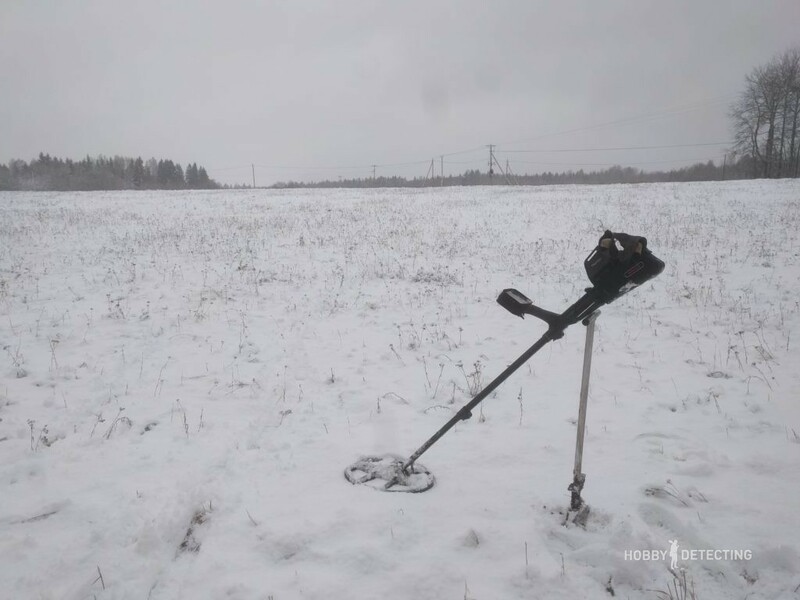 Literally, a couple of days later the land froze in all the fields, it turned into concrete and we moved to the forests for a while, but not for long, soon it became impossible to dig in the woods, and the level of snow was knee-deep – not to pass. We are now waiting for spring! But it does not come, it’s snowing and it is cold outside, although we are already in April. The weather is very bad here. 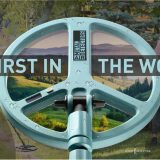 When will the earth be diggable? When will we start digging?